Want to get impressive sales rate? 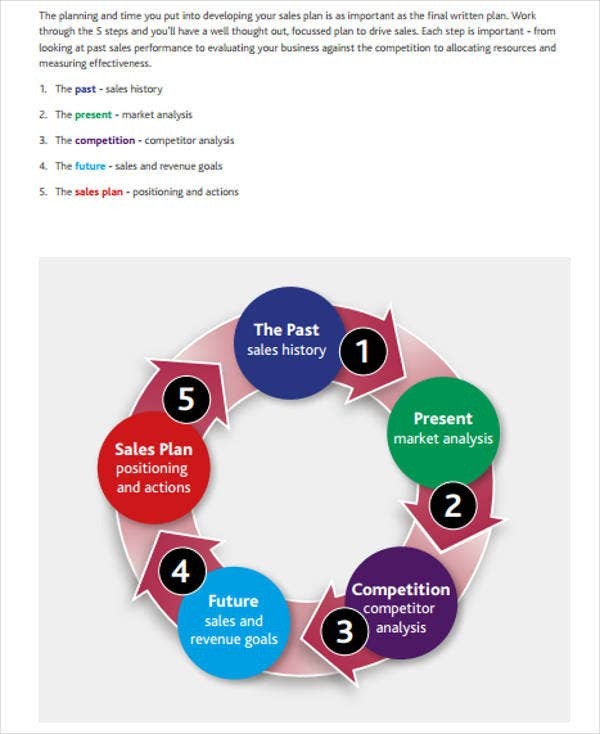 What you need are well-formatted sales plan templates and guidelines. A sales plan is essential in establishing and maintaining a sound business relationship. Setting up a formal sales plan ensures that you and your client are on the same page. 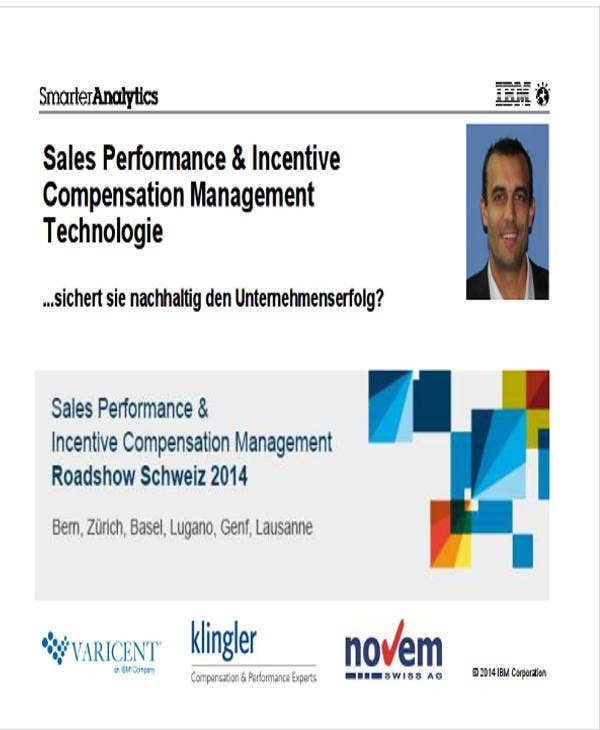 In the realm of Information Technology, sales plan are also pertinent. Like any other business, the said industry is not exempted from making sales plan and proposals. To hasten your work, we have here a list of IT sales plan, proposals, and guides that will help you kick-start your work. 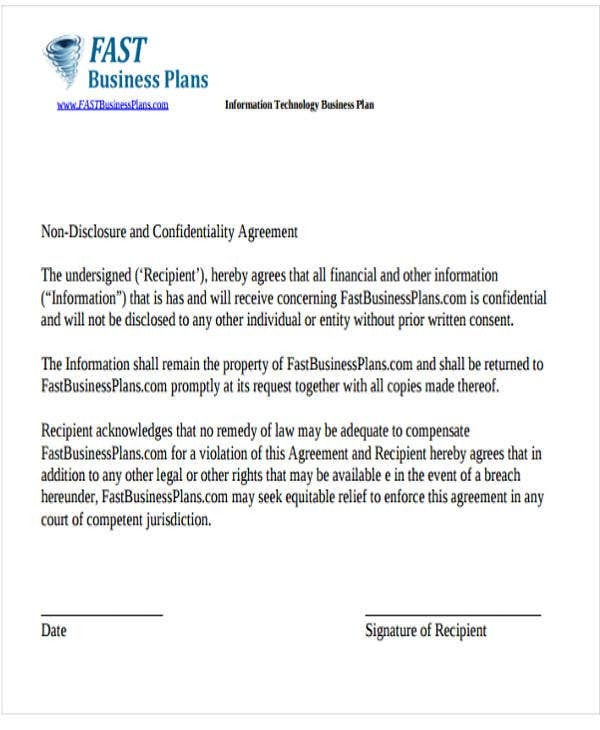 Aside from them, we also have Plan Templates, which are also of great quality and definition. Planning process. This involves laying down the company’s mission, objective, strategy, and tactics. Before going to the procedural aspect, the substantial content must refined and put into context. Objectives include the goals and standards set by the IT company. Strategies prescribe broad steps on how to achieve the said objectives. And lastly, the tactics are the precise, specific, and detailed means in achieving the said goals. Establishing marketing plans. There is no hard-and-fast rule in establishing a perfect marketing plan. It varies from the nature of the business. This process connects and draws a link among the agreed mission, objective, and strategies during the planning process. These are just some characteristics and pertinent points to note about sales plan. 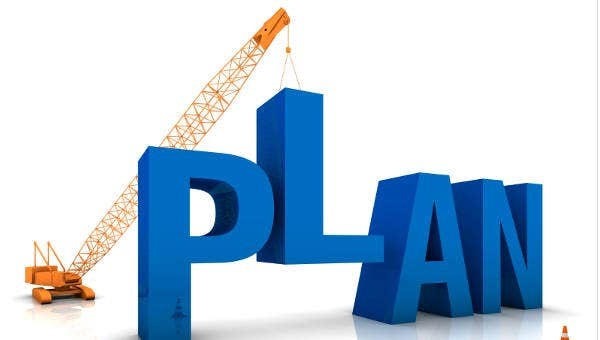 They are the basic building blocks of a sales plan. 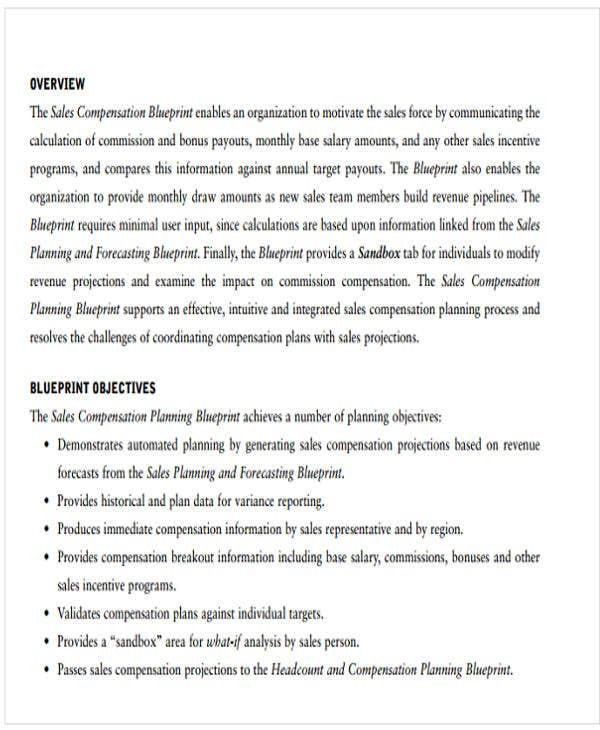 Aside from our IT Sales Plan Templates, we also offer other topics and subject matters as sales plan and proposals. Introduction. In here, you need to introduce yourself and the company that you are representing. In line with this, it is always a good practice that your proposal be tailor fit to a target client or customer. This entails that you need to conduct extensive research about the your target market. Summarize the client’s needs. In every sales plan, you must emphasize the necessity. It is important in order for your plan to concretely address the said necessity. You must also take note that a sales plan applies to all fields of IT, be it for building websites, network cabling, and many more. Describe your product. You must give a concise and relevant description of your product. The features must satisfy in whole or in part the necessity emphasized by your client. 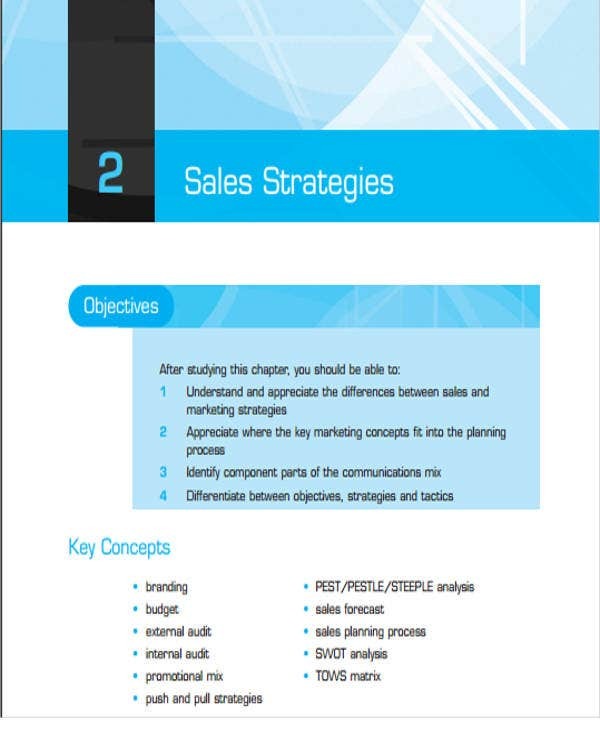 Aside from that, you can also check out other Strategic Sales Plan Templates, which are also of great quality and content. Feel free to check out and download them.